UAE-based NMC Healthcare has announced an upgrade in projected revenue growth during 2018, from 22 percent to 24 percent, with projected EBITDA guidance for the year rising from $465 million to $480 million at year-end. In a regulatory announcement to the London Stock Exchange ahead of a ‘Capital Markets Day" in London, the company ascribed the increase to what it described as "positive developments in the second half of 2018", said a Wam news agency report. "2019 guidance will also point towards continuation of strong organic growth on the back of sustained ramp-up at key facilities, integration and expansion of acquired entities as well as strong operational performance," the announcement said. "Revenues are forecast to increase by 22-24 percent and EBITDA is expected to increase by 18-20 percent." The guidance for 2019 does not reflect the impact of anticipated financial consolidation of National Medical Care Company, with an update on this due to be provided once the joint-venture with Hassana/GOSI in Saudi Arabia has been formalised. This is on track for completion before the end of this year. 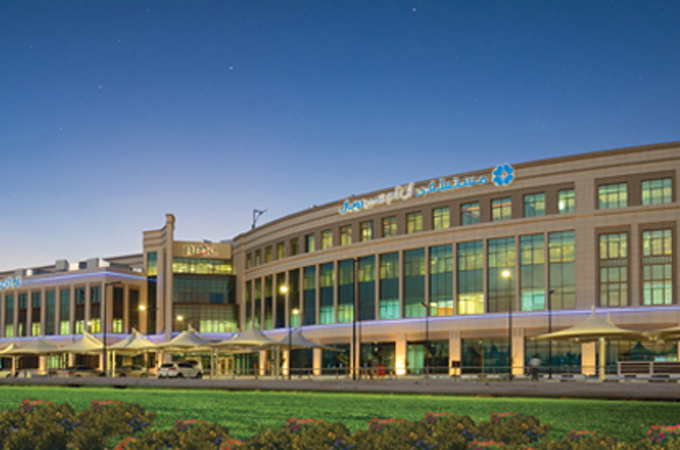 The announcement said that during 2019, NMC Healthcare expects to open new greenfield facilities, particularly in the UAE, a continued ramp-up of various facilities in several countries and a full-year consolidation of Aspen Healthcare, a UK health provider acquired in August this year. NMC Healthcare is the leading private healthcare operator in the GCC with international services in a total of 17 countries.